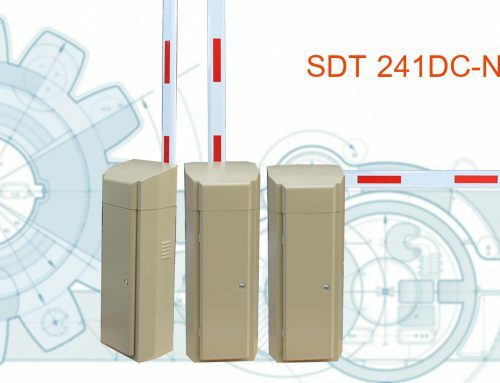 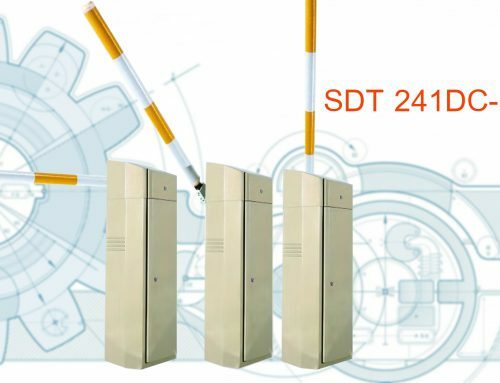 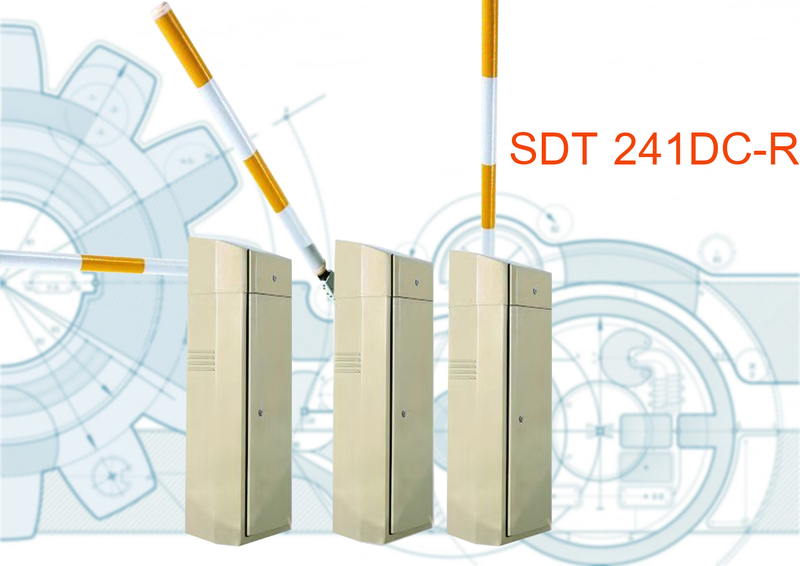 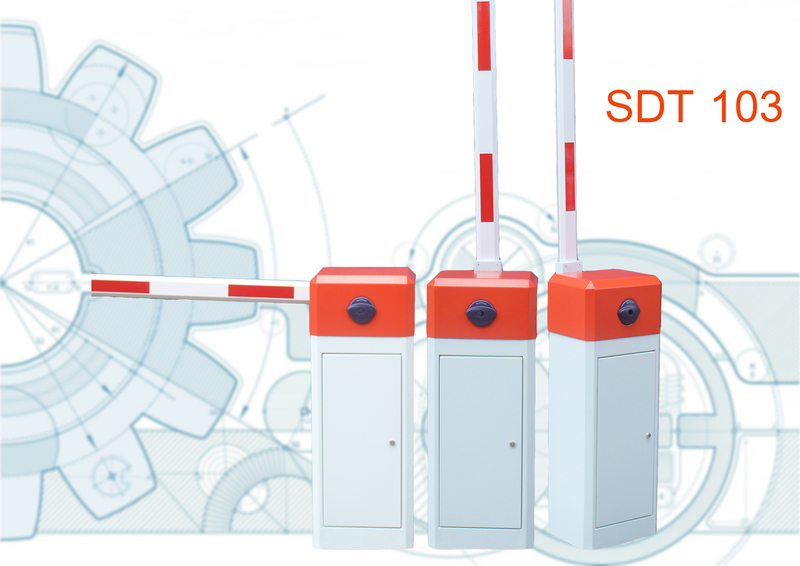 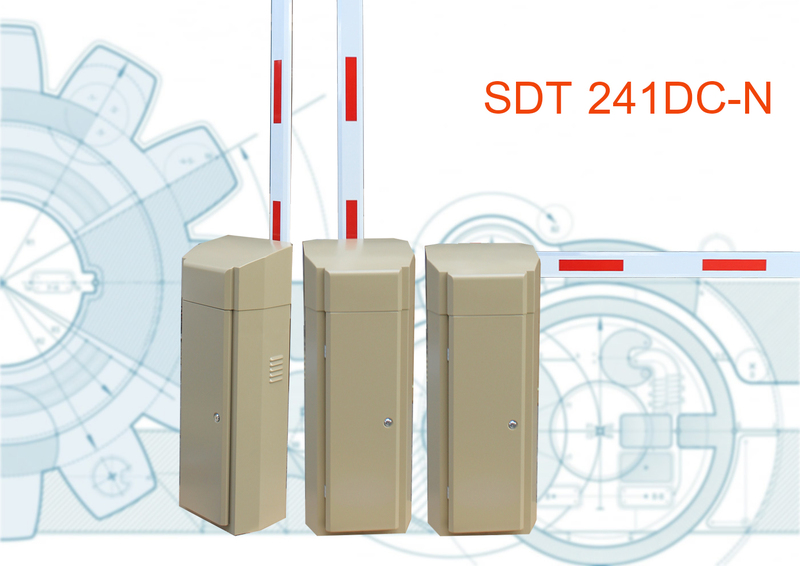 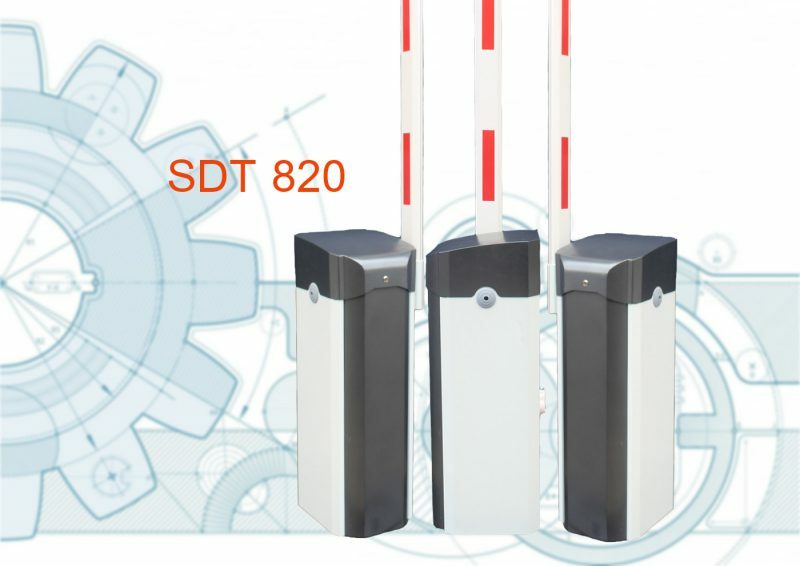 SDT820-series intelliBarrier gate utilize innovative technology design and manufactured with precision machinery to guarantee satisfaction in quality and reliability for years to come. 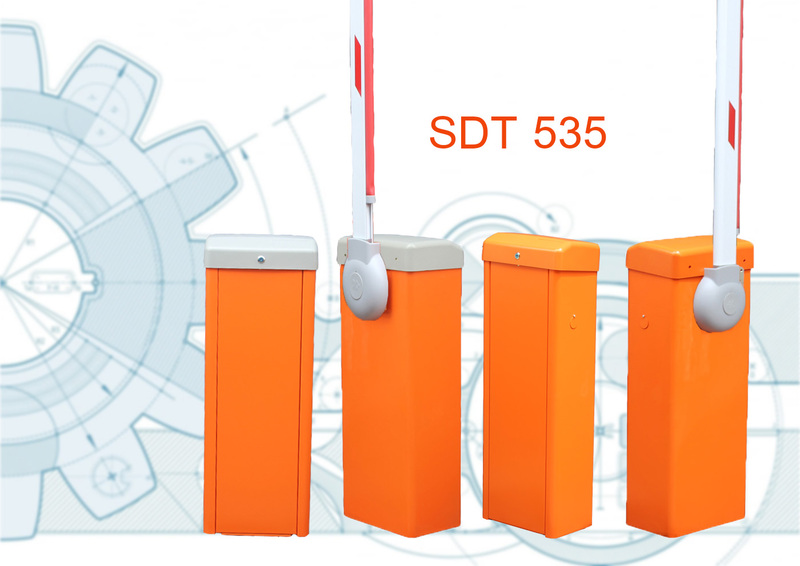 High performance yet easily affordable price. 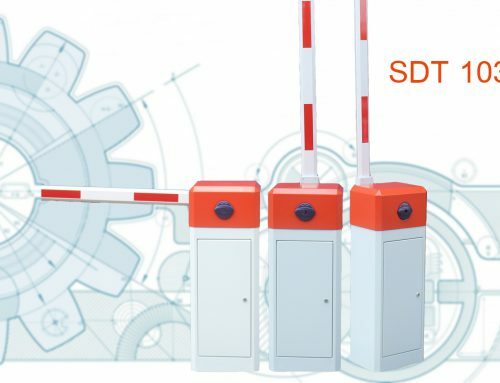 AC motor. 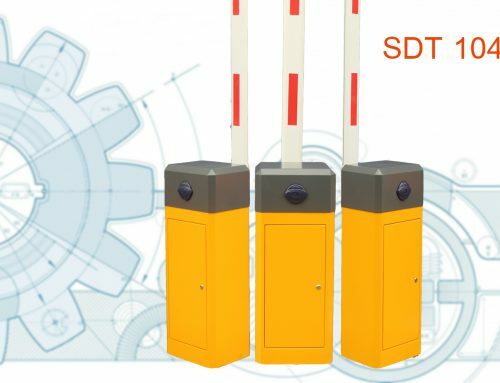 Not limit switch design minimize mechanical wear and allowed superb operating life time. 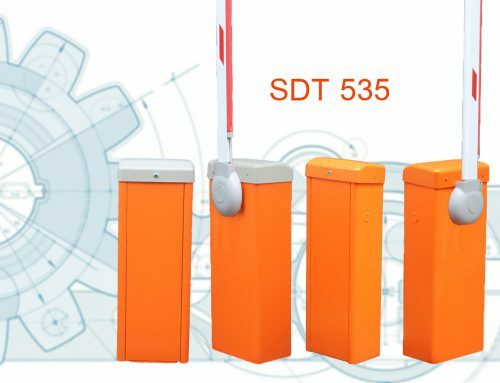 Weather resistant with plastic coating. 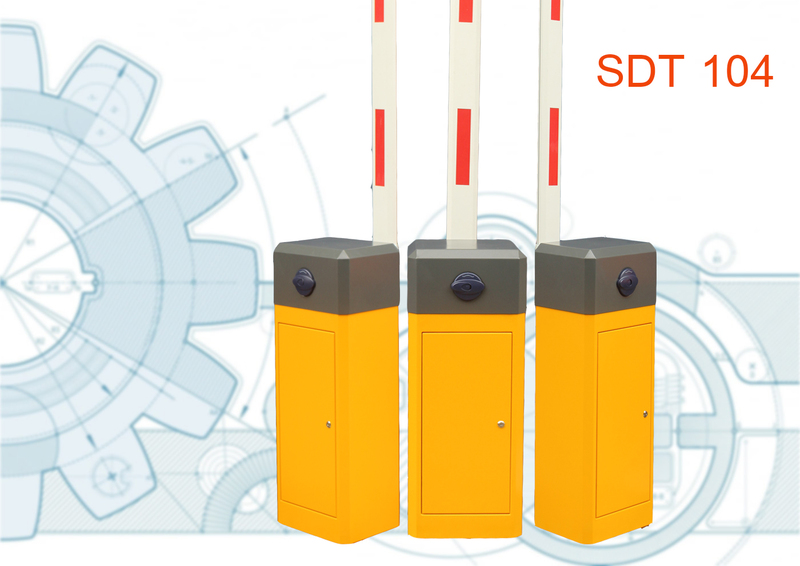 Arm length can be customized according to site.